150 episodes? Where did the time go? And how did I get distracted by Groo? 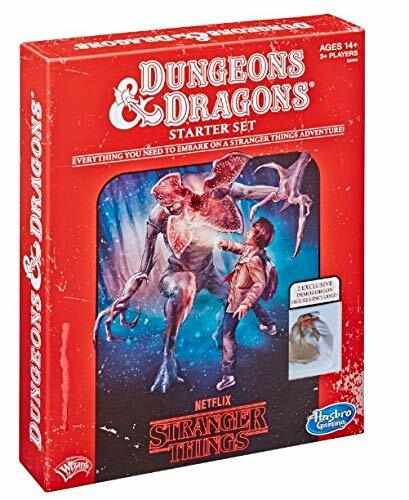 Greg’s work in roleplaying games, board games, and fiction have been acclaimed as some of the most engaging and innovative of all time. 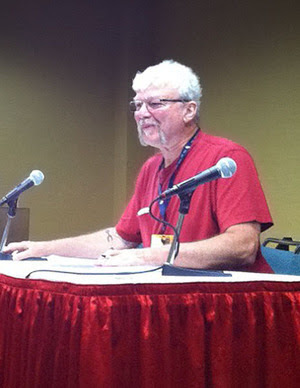 There will doubtless be many valedictory messages over the coming days from the countless many that Greg inspired and enthused across his many interests and passions - Glorantha, Oaxaca, King Arthur, shamanism, mythology and more. Looks like MeWe wants to accommodate gamers on its platform. I'll (Matt Finch) have Jason Hardy, MeWe's Product Director talking with me on my youtube channel tonight at 6PM Central time (7 PM Eastern). In last night's panel-discussion show I assembled a set of questions and comments from the live chat, but if there is a topic you would like me to address with Jason on tonight's show, feel free to post it. The live chat will also be enabled during the show tonight. This is our chance to give MeWe an organized presentation of what the G+ gaming community wants and needs from MeWe if they are going to become the go-to location for tabletop gaming communities. In last night's Tavern Chat, the AD&D 1e DMG came up in the discussion. 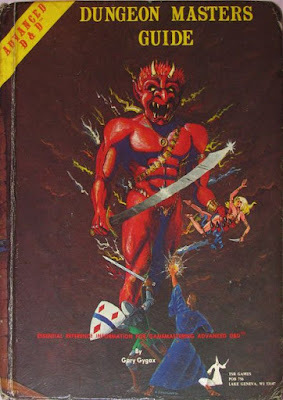 It was noted that, except for the combat and saving throw tables, it was the least needed of the three core books. Pexx and I sat down today to discuss all things Tavern. For those that don't know, Pexx is my right-hand man on The Tenkar's Tavern's Discord Server since we merged the Frog God Games Server into it, and he's probably the best thing to happen to it, and The Tavern in general, since we opened up our doors many moons ago. 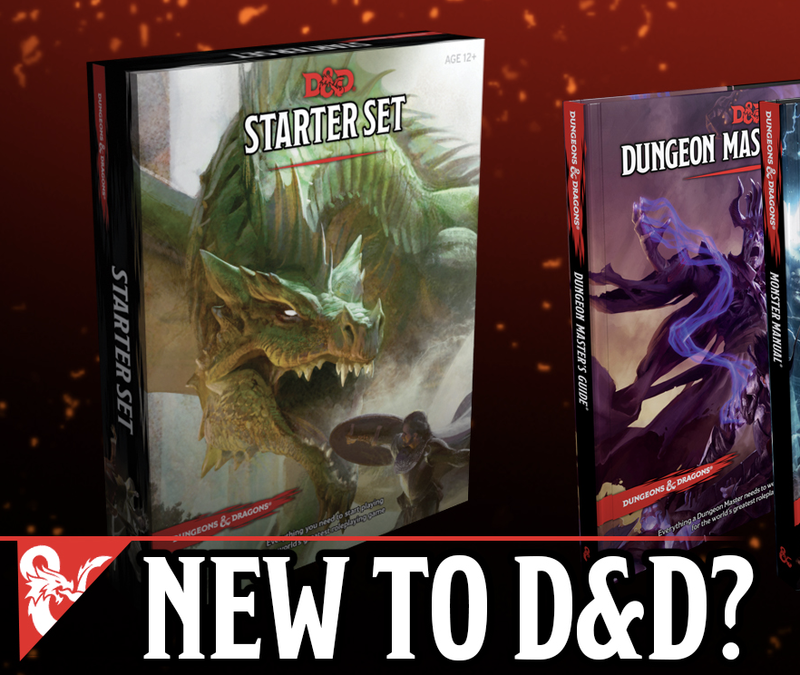 We've merged the Publishers Group and the Content Creators Group on The Tavern's Discord Server into a single new group - Designers & Makers. If you publish, create, blog, podcast, vidcast, etc in our corner of the hobby, this is where you can snag your own channel for announcements and discussion of your creations. If you have a channel already, please, use it. It is there for you. If you don't yet have a channel, message Pexx or myself on Discord and we'll be happy to set you up. We currently have 29 channels in the Designers & Makers Group and are always happy to add more. 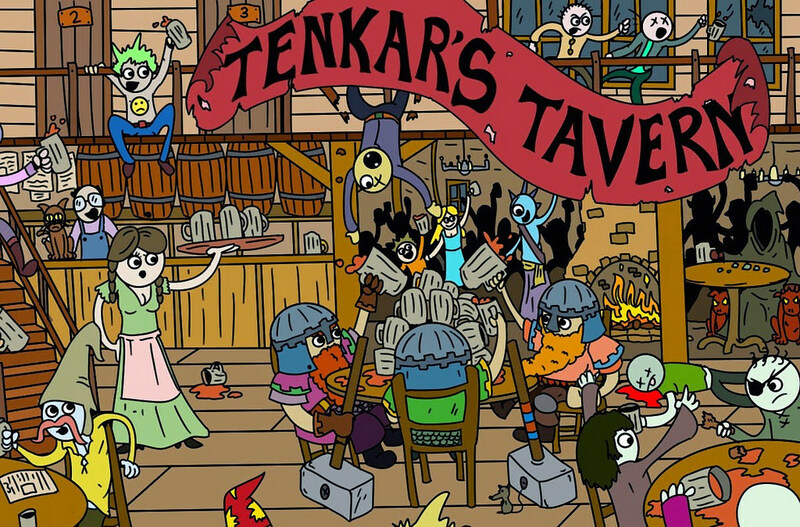 I've rejiggered the goals on the Tenkar's Tavern Patreon, which currently has 47 patrons. At 50 patrons, we add a monthly, off hours, Tavern Chat for our overseas community. This would probably be in the AM here on the East Coast, so the evening on the flip side of the world. Almost there. We plan on hosting more interviews for The Tavern Chat Podcast, using a voice channel (for listening live) and a text channel (for commenting live) on the Discord Server, preferably in the evening hours, to make it more accessible to the majority of the community. On a side note, I'm going to look into uploading The Tavern Chat Podcast onto YouTube. It should lead to more visibility (doh) and it would allow the use of automatic closed captioning. It won't be perfect, but for those with hearing disabilities, it should help them access the podcast material. We discussed A LOT MORE. It was, after all, a two-hour discussion. This is stuff that is of the more immediate nature. We are sneaking up on 1,100 members and we want to make sure the community is not just engaged but listened to. I'll touch on that with a later update. 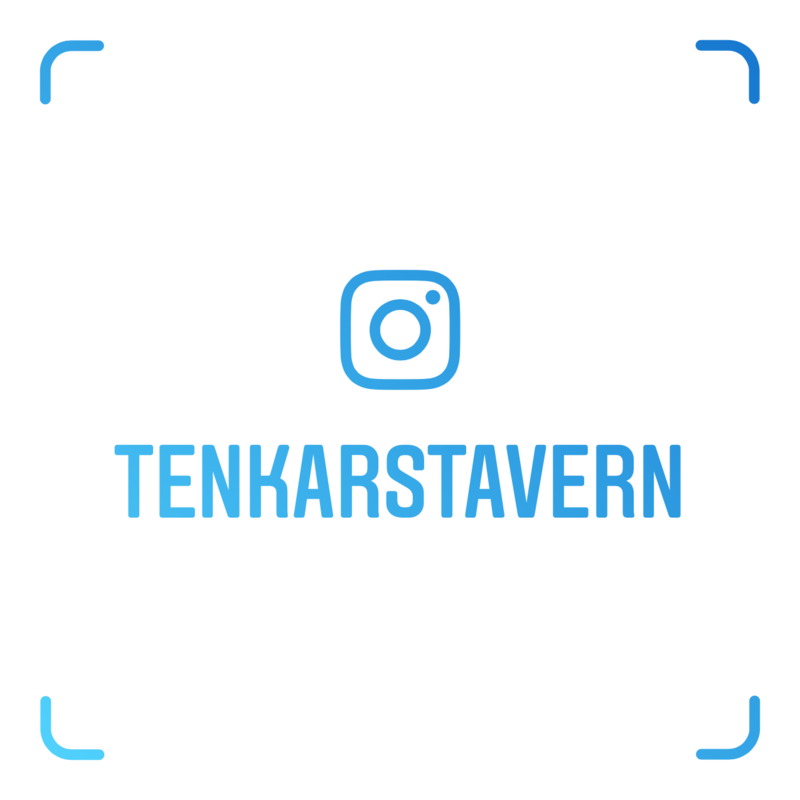 Oh, we are considering adding a few moderators to the mix on The Tenkar's Tavern Discord Server. 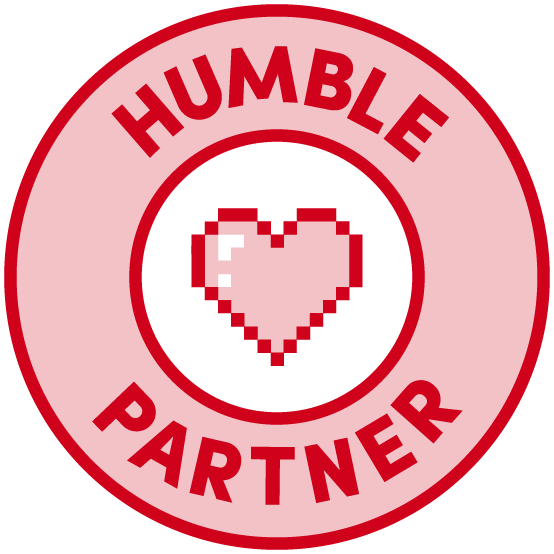 If you are active in the Discord side of the community and wish to help out, reach out to Pexx or me on Discord. Onward to tonight's Tavern Chat! 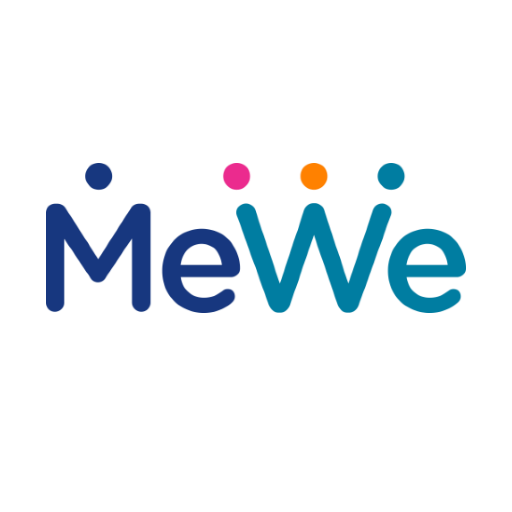 Google announced the impending end of Google+ earlier this week, and the migration has been to MeWe.com. I expect much of tonight's conversation will be related to such. "It's like a live podcast, but with audience participation and no recording ;)"
Better late than never, right? 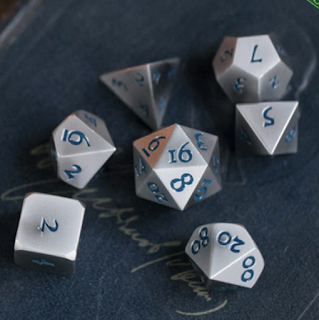 This week's Kickstarter Roundup is a day late, Damn you Google+ and your newsworthiness! The video is short, but my God, she understands what goes into designing a challenging dungeon. Trick rooms, false treasure, lave, traps, bad guys, wizards, and limited access. All in just over a minute. She has never played D&D or any of its variants yet. She has played some of the Dungeon boardgame and two sessions of No Thank You Evil! I blogged about this yesterday and the migration to MeWe is real. Over 400 new members in the MeWe OSR Community and 125 in The Tavern's MeWe Community in less than 24 hours. What do you do if you expose the user info of half a million of your users? Shut down the service, that's what. Google has given G+ users a 10-month warning that its social media platform is going the way of the dodo. Most migration in the OSR Community appears to be heading towards MeWe. Yep, Google+ was given a notice today than in 10 months, Google will be pulling the life support plug on their social media platform. The OSR is strong on Google+, or it was. What is the point of staying with a dying social media platform? Who wants to be the one tasked with turning off the lights and locking the door? But what if you don't want to do Facebook? Or what if you simply want more options? But you know what is on fire today? MeWe.com. 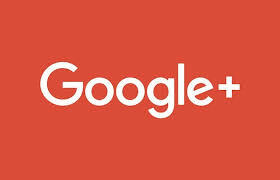 Seriously, it seems to be a very viable Google+ alternative. There is an OSR Group (I am one of the admins) as well as a new, as of 2 hours ago as I type this, Tenkar's Tavern Group. Huzzah! Join us on the non-Google+ / non-Facebook alternative! 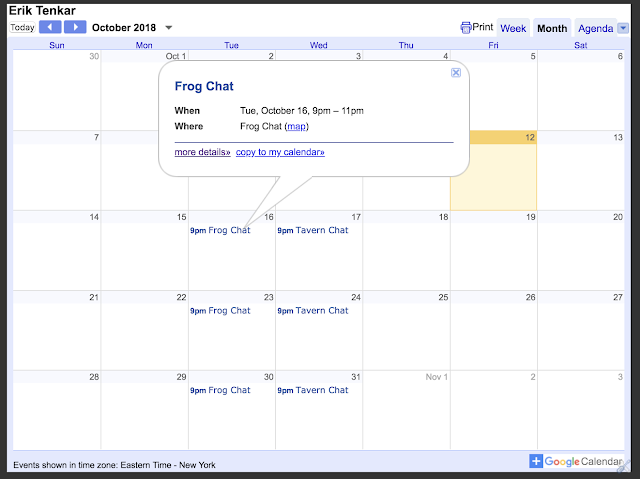 Google Plus to Come to an End August 2019 - Will the World of Social Media Even Notice? Will the OSR Move On? Rob Conley gave me the heads up earlier this afternoon - Google Plus will be ending as we know it in 10 months (Enterprise users may have a version going forward). Rob blogs about the announcement at his Bat in the Attic blog. Strangely, it's almost a non-announcement. We made Google+ with privacy in mind and therefore keep this API’s log data for only two weeks. That means we cannot confirm which users were impacted by this bug. However, we ran a detailed analysis over the two weeks prior to patching the bug, and from that analysis, the Profiles of up to 500,000 Google+ accounts were potentially affected. Our analysis showed that up to 438 applications may have used this API. Every year, we send millions of notifications to users about privacy and security bugs and issues. Whenever user data may have been affected, we go beyond our legal requirements and apply several criteria focused on our users in determining whether to provide notice. Our Privacy & Data Protection Office reviewed this issue, looking at the type of data involved, whether we could accurately identify the users to inform, whether there was any evidence of misuse, and whether there were any actions a developer or user could take in response. None of these thresholds were met in this instance. 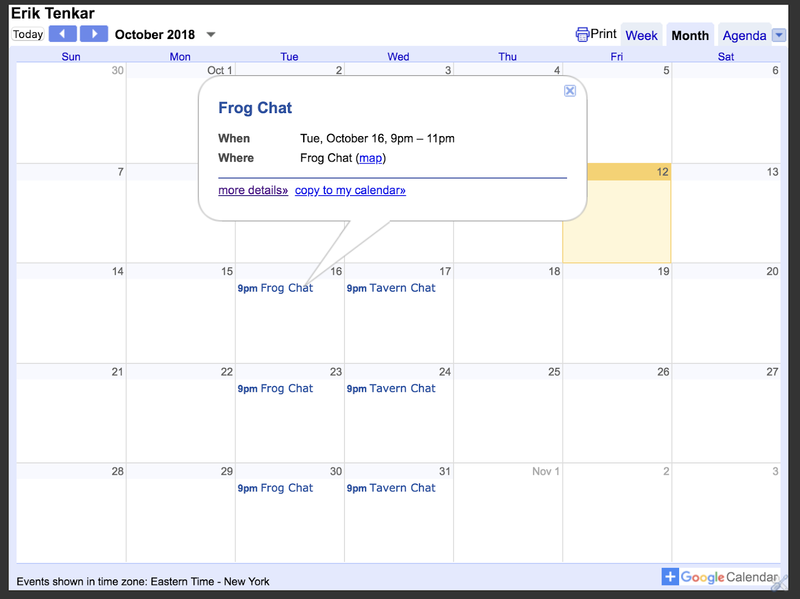 At the same time, we have many enterprise customers who are finding great value in using Google+ within their companies. Our review showed that Google+ is better suited as an enterprise product where co-workers can engage in internal discussions on a secure corporate social network. Enterprise customers can set common access rules, and use central controls, for their entire organization. We’ve decided to focus on our enterprise efforts and will be launching new features purpose-built for businesses. We will share more information in the coming days. I'm not surprised by the announcement. I am surprised that Google took this long to make such an announcement. Facebook drives over three times the traffic that Google Plus does for me at this time, despite 9,453 having me in their circles on G Plus and a hair over 2,000 friends on Facebook. I know the OSR as a community is heavily invested in G Plus. Where will they move now? 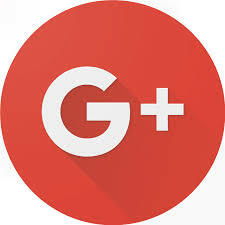 G Plus has been the red-headed stepchild of Google for years. They never really knew what to do with it, and now it follows Google Wave and Feedburner onto the trash heap. I can only wonder if Blogger itself is close behind. Its the second Monday of Free Map Mondays here at The Tavern. 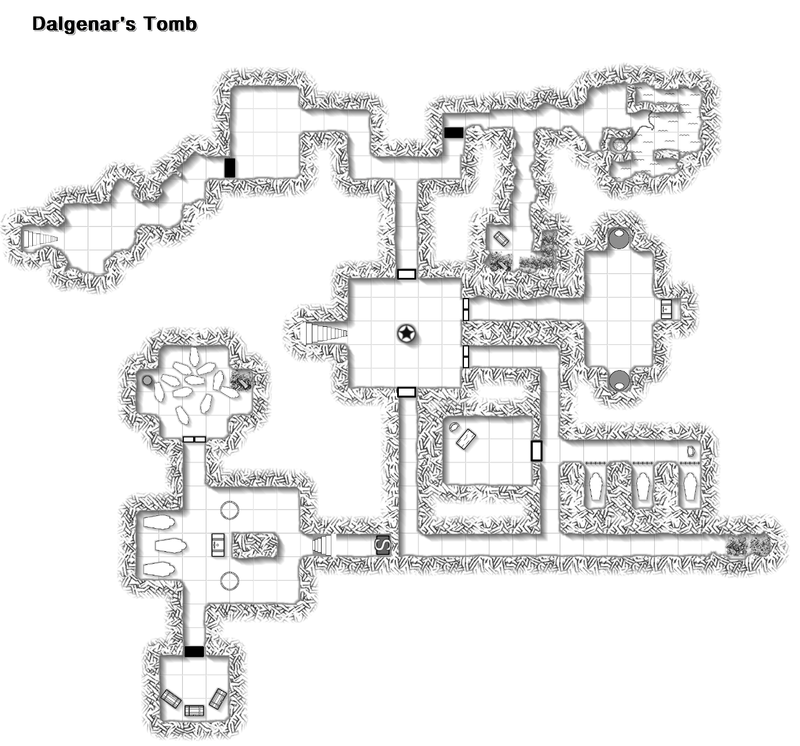 Today, we have what I have called Dalgenar's Tomb. Lower right is the false tomb. 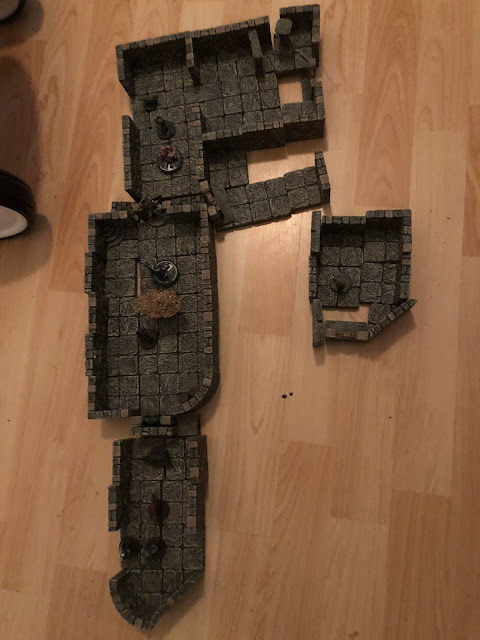 There is a partially collapsed corridor which may or may not lead to more dungeons. Mid right is the old area for church services for the builders of the tomb. Upper right are caves that were uncovered when the tomb was dug. They are partially flooded. Upper left was a barracks that also uncovered caves. The caves will lead above ground and may be inhabited. Lower left is the actual tomb, hidden behind a secret door. A short set of stairs leads to the main tomb. Three coffins, two magic altars, and an altar occupy this room. To the north are the hastily stacked coffins of the workers that were killed after the tomb was built. The south room is the treasure room. This tomb may have been raided prior, partially or fully. 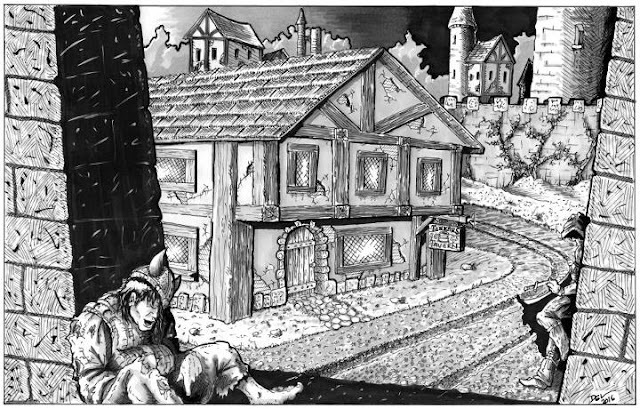 Parts may be occupied, but undead, bandits or adventurers. I love RPG Zines. 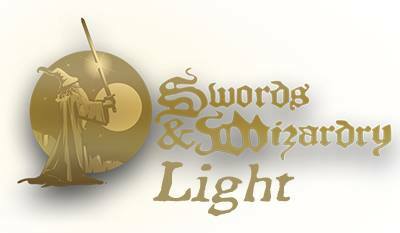 I'm a huge fan of the Sword & Planet genre. 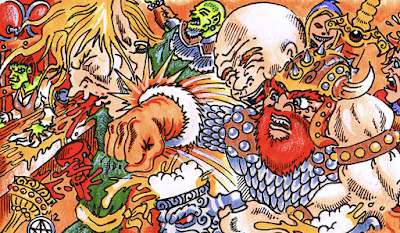 Mix them together in a DCC RPG Zine and you have me hooked. 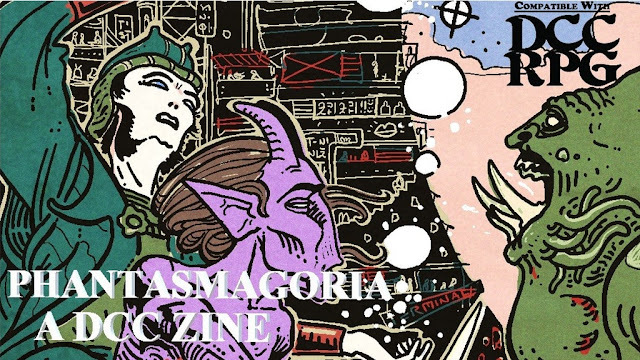 Phantasmagoria #1: A Sword and Planet Zine for DCC RPG Kickstarter has me on the hook. PDF is 4 bucks, Print plus PDF is 8 bucks plus shipping. I'm in for a Print copy myself. 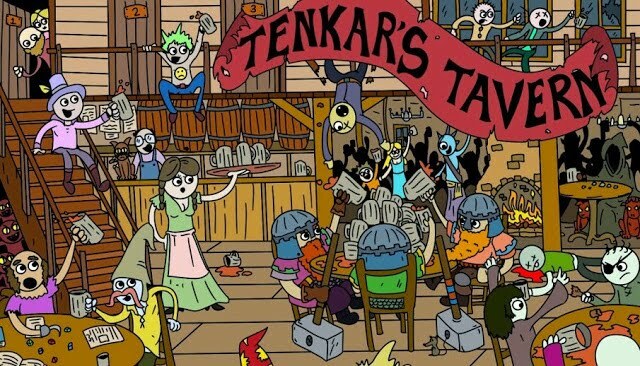 The Tavern Chat Podcast - E144 - Social Norms, Unexpected Actions & Freedom to Do What You Want at the Table - Where's the Line? I talk about unexpected actions, thinking out of the box, freedom to do what you want and social norms at the game table.